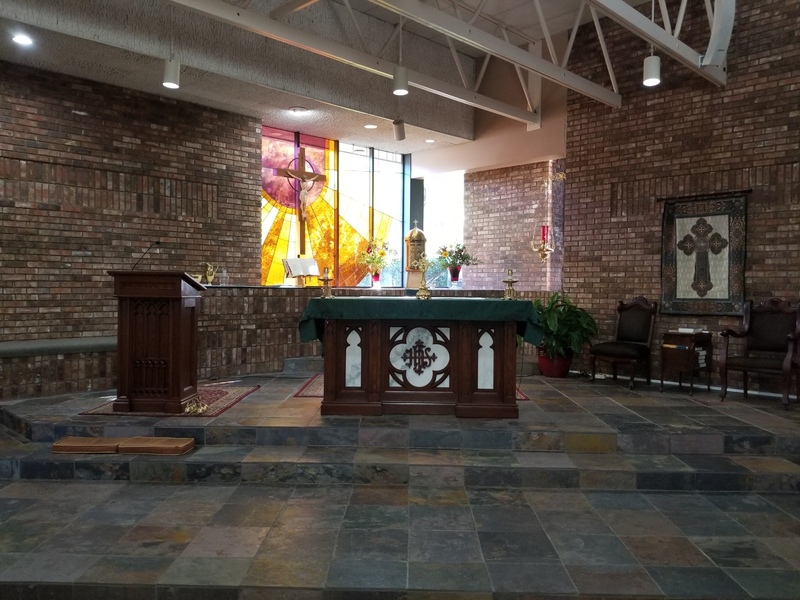 Here, you'll find information about the parish, its history, schedules, news, happenings, and ministries... but there's much, much more. It's our desire to share our faith with you through this website. God bless and see you soon. We, the family of St. Joseph Parish, will continue the mission of Jesus by worshipping Almighty God; by strengthening the faith of the members; by forming people in the Catholic faith; by building our Christian community and supporting the temporal needs of the parish and local community. We acknowledge that all we are and all we have comes from God and we give back to God a planned portion of all we have through our Time, Talent, and Treasure as part of Sunday Eucharist, where our personal sacrifice is joined to Christ's Sacrifice.